Loans typically fall under one of two different categories: secured or unsecured. A secured loan is backed by the borrower's assets, such as a home, car, or personal property. These types of assets are used as collateral in case the borrower fails to repay the loan. 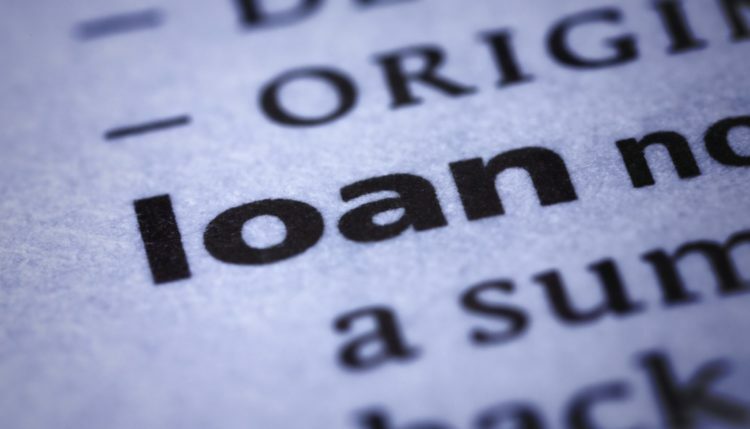 However, an unsecured loan differs in the sense that it is not backed by any assets and heavily relies on the borrower's overall creditworthiness. In most cases, borrowers must have a high credit rating in order to be approved for certain unsecured loans. Do you need an unsecured loan? The Intrepid Private Capital Group is a leader in providing business funding solutions. We have access to a network of motivated funding sources who are eager to lend and can connect you with the private capital or business funding that you need. Connecting our clients with billions of dollars of private capital resources, over the years, is not something that happened by chance. Let us put our hard work and extensive network of funding sources to work for you. An unsecured loan is a loan that is issued and backed by a borrower's creditworthiness, rather than by any type of collateral. An unsecured loan is obtained without the use of property as collateral for the loan, and is sometimes referred to as a signature loan. Unsecured loans can be either term or revolving. A revolving loan is a type of loan in which the credit "revolves," allowing the borrower to pay the principle down and then spend it again. In comparison, you cannot reuse the funds from a term loan once it has been paid down or paid off. The single greatest benefit of an unsecured loan is the simple fact that you don't have to put up property or assets as collateral. Even if you have all intentions of paying back the loan, unforeseen complications may arise that prevent you from doing so. With an unsecured loan, you don't have to worry about the lender acquiring your property or assets. Because there's a greater risk for the lender, unsecured loans typically come with a higher interest rate than secured loans. How to Apply for an Unsecured Loan? For more information on obtaining an Unsecured Loan or any questions regarding our business funding process, feel free to Contact Us. To begin a funding application, simply follow the "Apply Now" link to get started. Let Intrepid Private Capital Group be your partner in making the right decisions and help you get the private funding that you need for your business or project. Do I Qualify for an Unsecured Loan? If you're interested in obtaining an unsecured loan, you'll need to ensure that your credit is good. Without any assets serving as collateral, lenders must carefully choose to whom they issue unsecured loans. If your credit is bad, or if you don't have any credit, you may not qualify. This is probably the biggest disadvantage with choosing an unsecured loan. As long as your credit is good, you should be able to qualify. Check your credit score with all three of the major credit bureaus: Experian, EquiFax and TransUnion. You can obtain a free personal credit report once per year from these bureaus through the government-sponsored website annualcreditreport.com. When determining if an applicant is a suitable candidate for an unsecured loan, the lender will likely base their decision on the 5 C's: character, capacity, capital, collateral and conditions. After going through your credit history, clean up any discrepancies. And assuming you are seeking an unsecured loan for business purposes, you should prepare a thorough business plan detailing the way in which you plan to use the loan and grow your business. Feel free to contact us with any questions you have. Our friendly staff is ready to help you get your project off the ground! 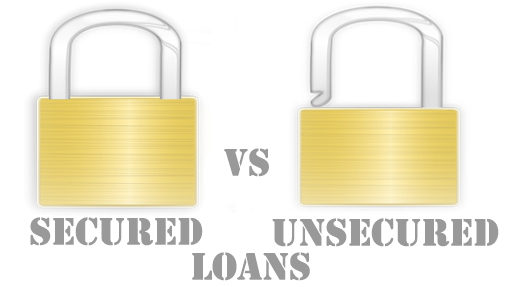 Secured Loan vs Unsecured Loan – What’s the Difference? What do Investors look for in a Successful Startup? 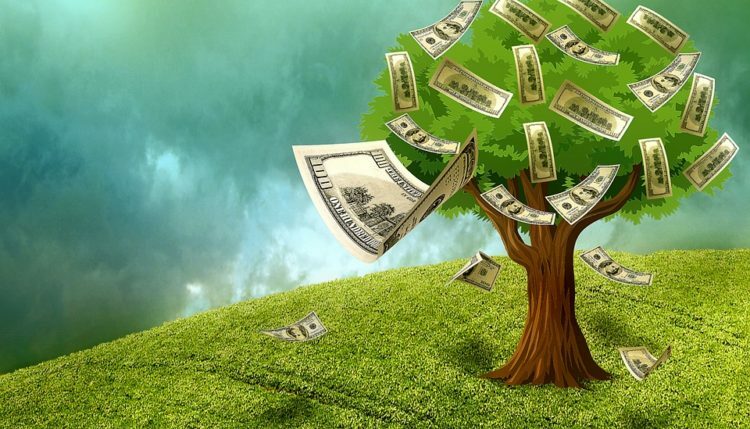 Venture Capital vs Seed Capital: What's the Difference? Hard Money Loans Do Not Have to be "Hard"
Want to Innovate? Become a "now-ist"
How to Pitch to a Venture Capitalist? CONFIDENTIALITY STATEMENT: Intrepid Private Capital Group fully appreciates the need to handle your business planning documentation with the utmost care and consideration of the private and confidential nature of its contents. One of the values most often expressed as essential by our Clients, of the services we provide, is the absolute discretion associated with our relationship. As a company that does business internationally, Intrepid Private Capital Group, LLC, is strictly bound to the same level of absolute secrecy as money managers and their clients have learned to appreciate in Swiss banks, as well as those in the Channel Islands, the Cayman Islands and elsewhere in the world. As such, your documentation - and every detail of your financial affairs - will be shared on a strictly need-to-know basis. Be assured, that a hallmark of the unique and valuable services we provide includes our appreciation for the highest degree of privacy and confidentiality associated with commercial international finance. * Based on criteria.